Late 2019 delivery. Beautiful, zero energy capable, modern, luxury home by award winning Greenline Homes. Walk to U of C, Hyde Park, Lake, Metra/Green Line trains and blocks from the Obama Library site. 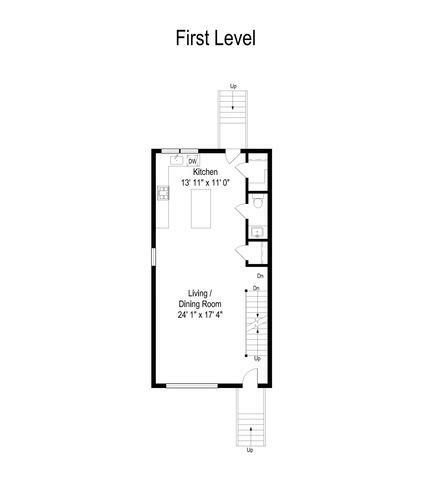 Light filled main level features an open floorpan which includes a chef's kitchen with quartz countertops. 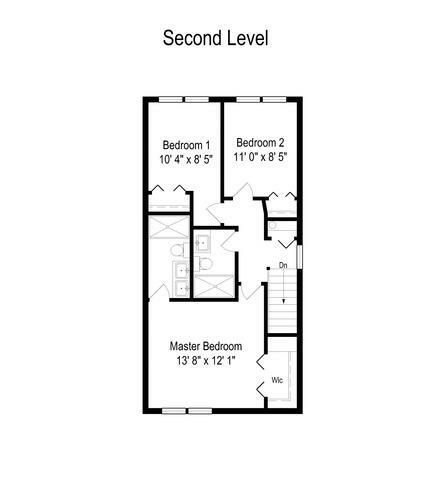 Second level has three bright bedrooms including a master w/en suite luxury bath. 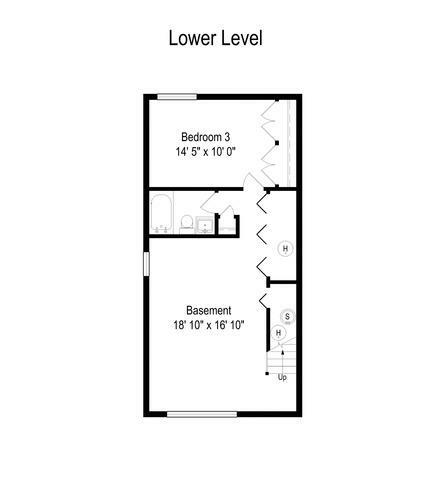 Lower level features a family room and 4th bedroom w/full bath. Advanced insulation & triple pane windows yield extremely low operating cost & unbelievable quiet & comfort inside. State of the art Mitsubishi heating/cooling system is ultra efficient and delivers on comfort. Included rooftop solar system provides renewable power. Meticulously designed, engineered and constructed to provide the most comfortable, quiet, durable and efficient home built today. Targeting a LEED platinum rating. 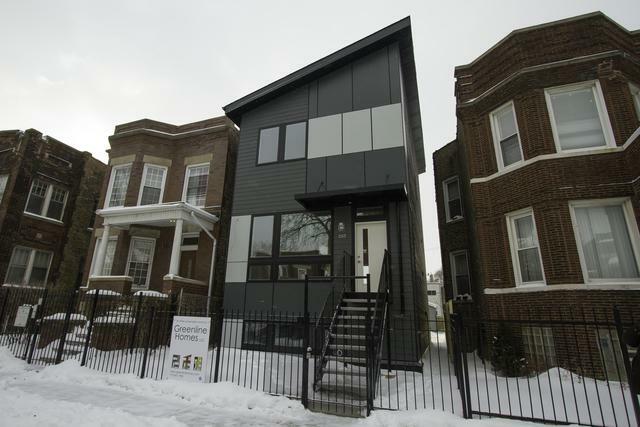 CLICK THE 3D TOUR LINK for a tour of a similar already complete home. Attainable & sustainable luxury.